Been having a bit of a sweet tooth lately, but captured this before I ate it. 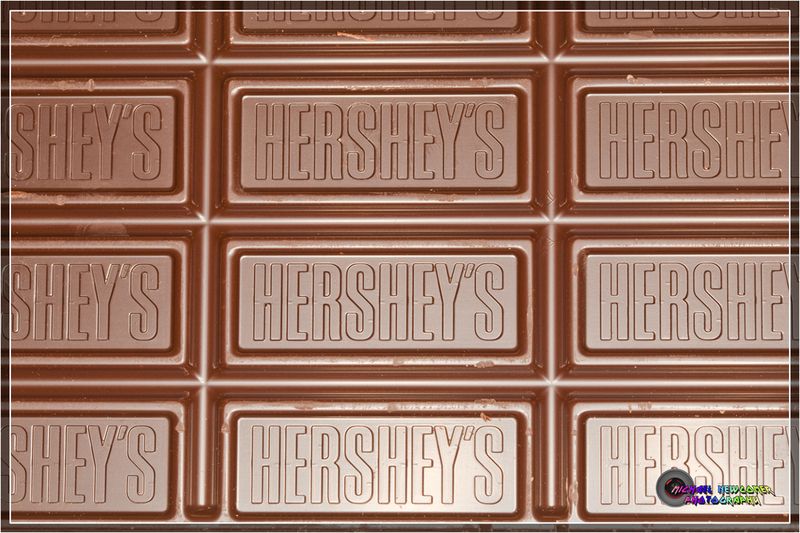 It's a Hershey's Special Dark bar. 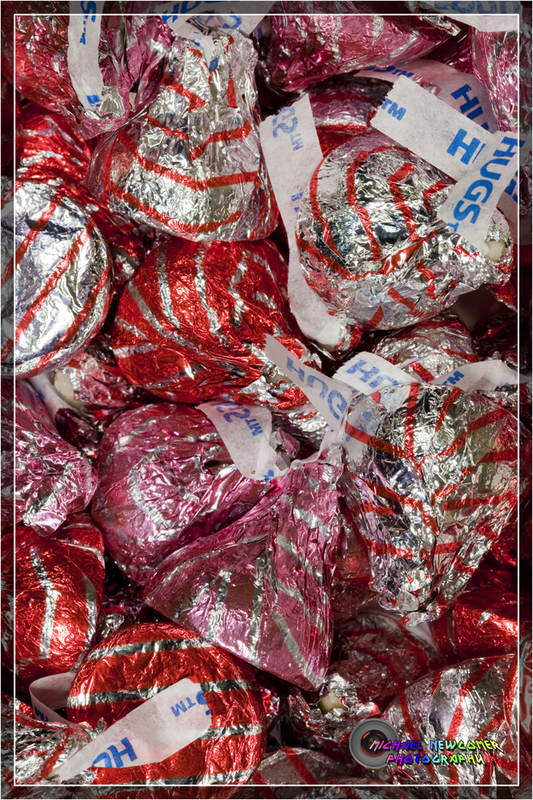 Hershey's Hugs - I needed this as a background for a project at work. Both this and the chocolate bar were harder to light than I at first thought they would be. really like #1 - well done! now I have to go eat some chocolate! Both this and the chocolate bar were harder to light than I at first thought they would be. 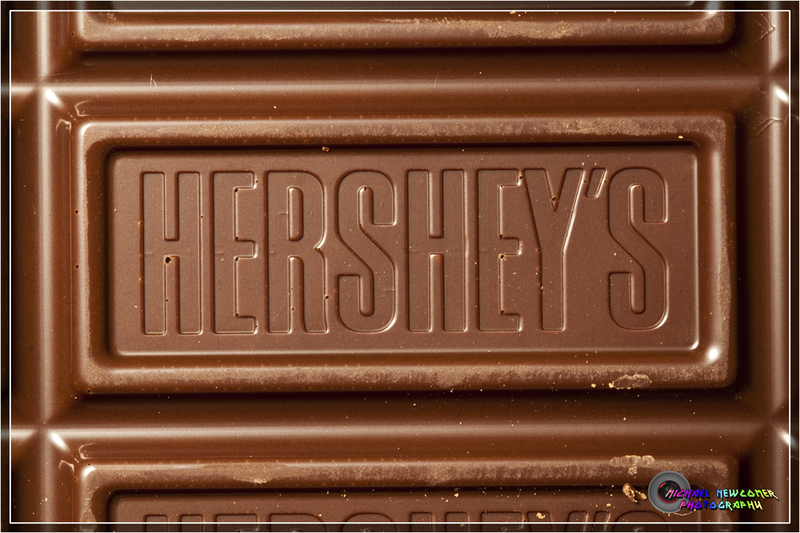 :P In commercial photography, people who do candy well are called Candy Man. I like 1 & 3. Bill, I think it really needed a softbox, which I do not have yet so I had to make due with a long exposure and flashlight. That's true George, I've been at them myself already. If you want to save a little cost... get a small shoot thru umbrella. I am actually using these more than my small softbox.